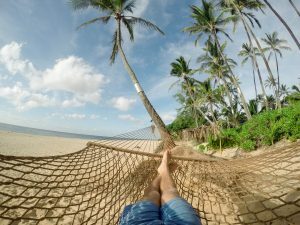 From the traditional hammocks to the latest ones, there is no real big difference. They only differ in the conveniences, which are now more practical and comfortable. The users have a large choice from rope hammocks to the poolside ones, passing by the Mayan style. First, the user can choose rope hammocks. Suspended between two anchor points, they are typically used to take a little nap. Their fabric is made of cotton, which is more comfortable, or polyester ropes which make the product more durable. To keep a flat shape, rope hammocks need a spreader bar, without which, users are flipping over too much. Second, if you are more an insider, quilted hammocks are designed for you. 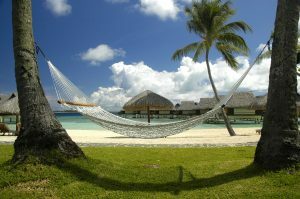 Made of two fabric layers, usually, all cloth, this type of hammock is typically used in a bedroom. Very comfortable and soft, this kind of hammock is not very flexible though. 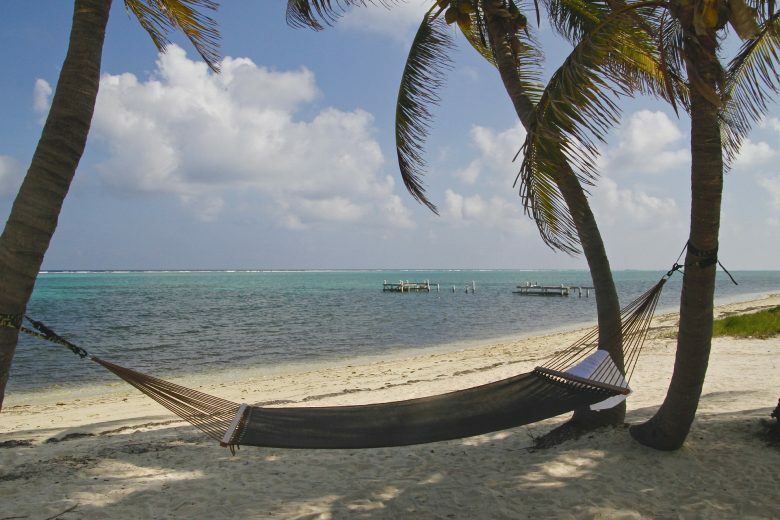 Third, there are the Mayan hammocks, the valued ones. 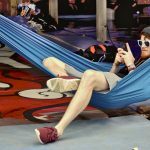 Made in traditional style, these types of hammocks are able to hold much more weight than the other ones, because they conform easily to the sleeper’s shape and curves. 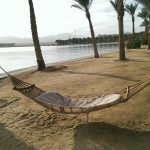 In addition to that, there is no spreader bar included in these hammocks, which makes them very easy to bring. 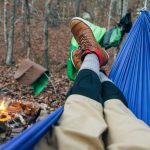 That is the reason these are the ideal ones for camping hammocks. Not only are they really appropriate for trips, but they can also be used whatever the weather is. 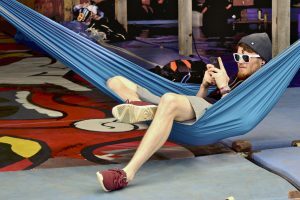 Fourth, the user’s choice can go to the Brazilian and Nicaraguan hammocks too. These two kinds of features resemble the Mayan style. These varieties are made of many fibres and are as reliable and durable also. Like the Mayan hammocks, they would be better inside homes. 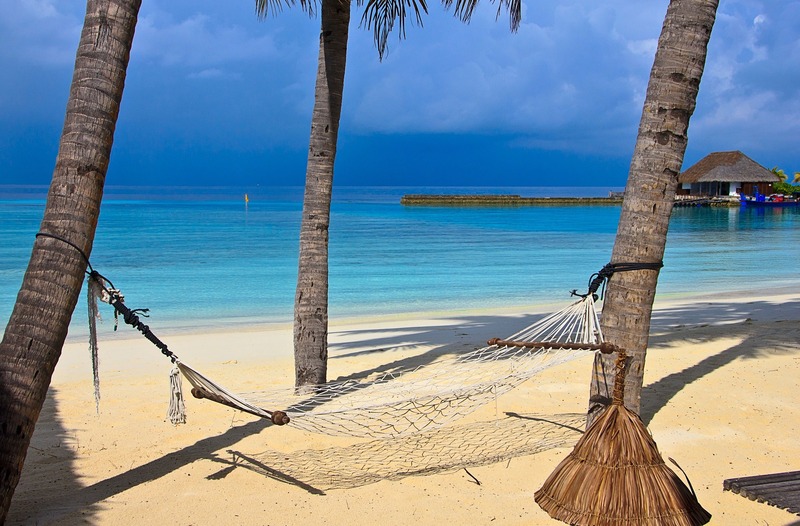 It is optional for the users to include spreader bars with these two types of hammocks. The difference between the Brazilian and Nicaraguan is that the second one is a little stronger thanks to its particular type of weave. Then last but not least, the poolside hammocks. This might be the ideal concept for many users. The item is made of a unique fabric which avoids keeping the user wet for long. 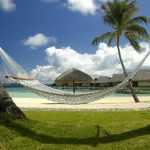 It is, of course, called poolside hammocks, but it could be placed in the garden, not always beside the pool or above it. Anyway, this is recommended if you would like to add a beautiful decoration to your backyard.